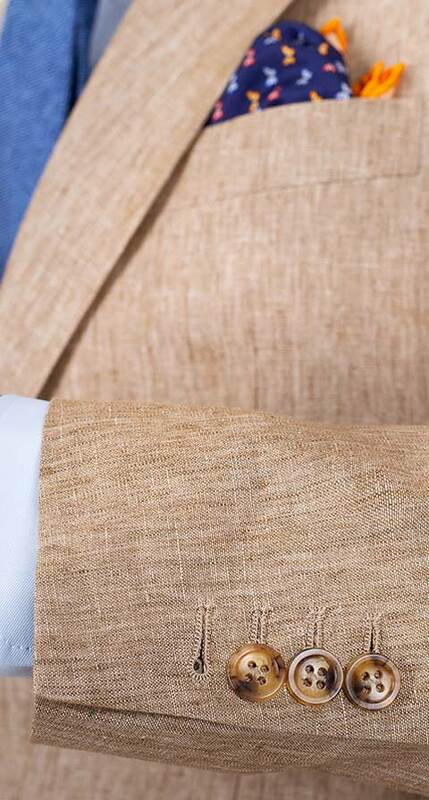 The Italian mill Angelico weaves our favorite linen fabrics - they crease a bit less than most linen fabrics and the melange colors are just beautiful. 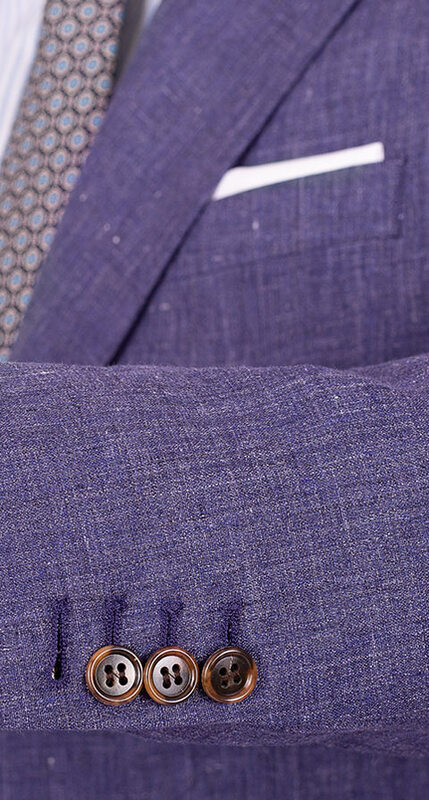 Customize your suit with wide notch lapels, unpadded shoulders, patch pockets and 3-roll-2 buttoning for a casual look inspired by Neapolitan tailoring. 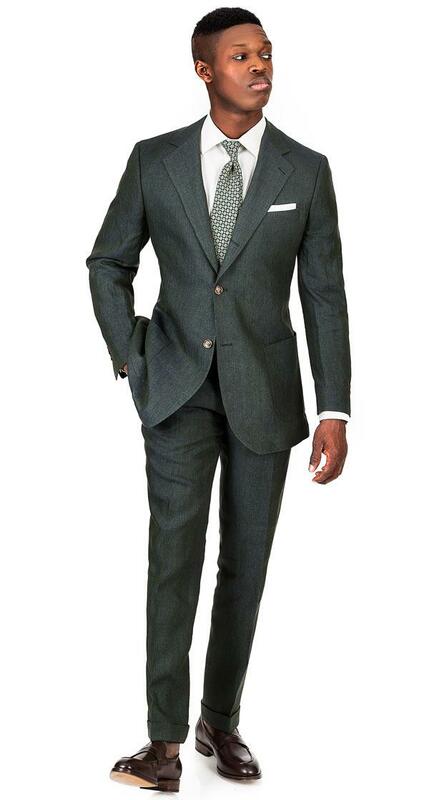 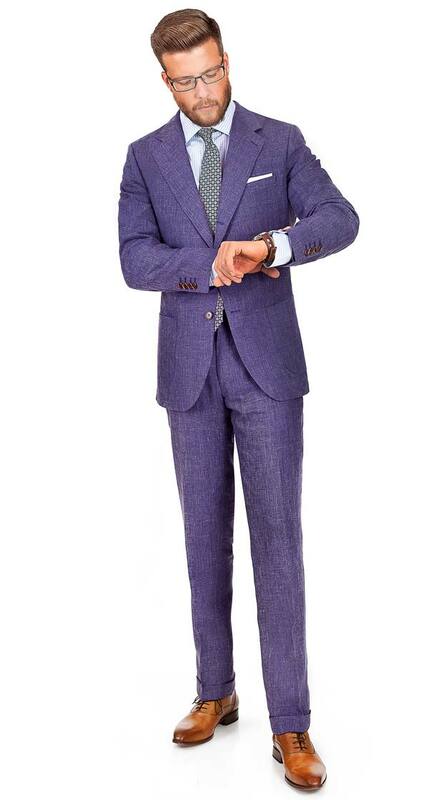 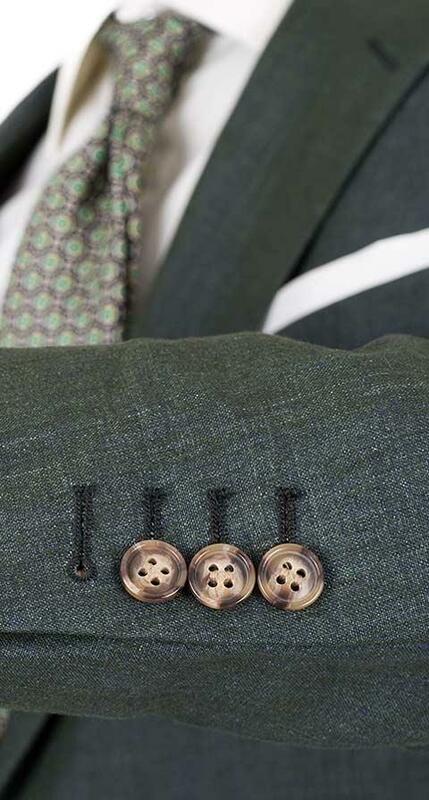 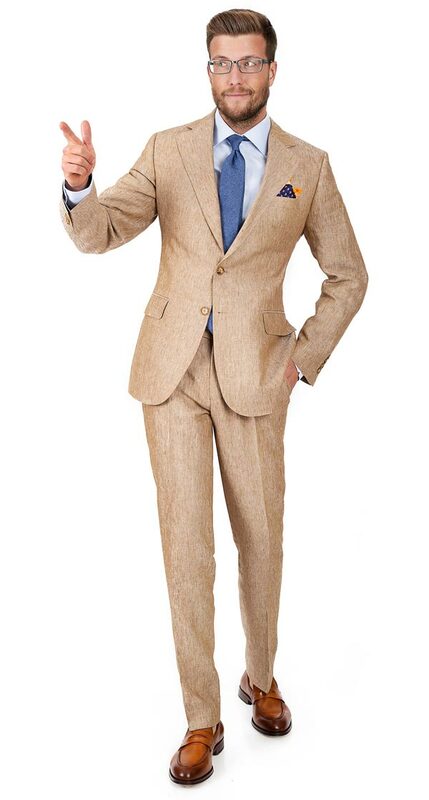 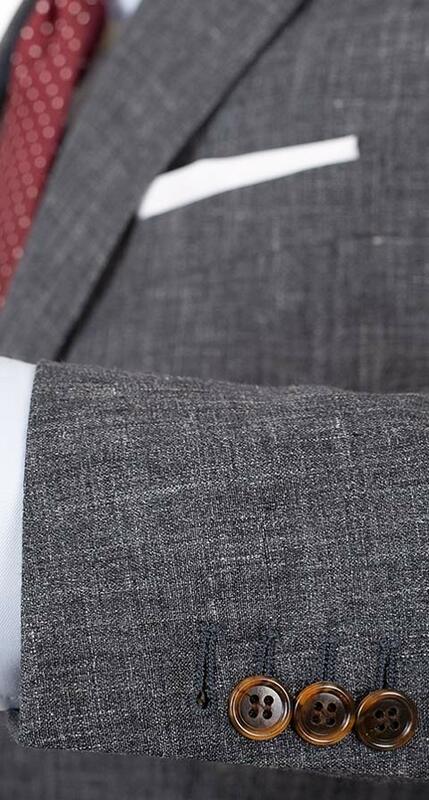 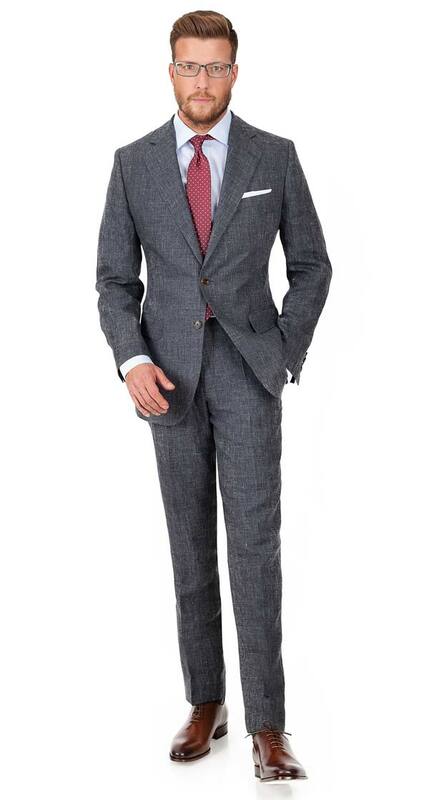 Consider going with half lining to make your suit even lighter and more breathable.